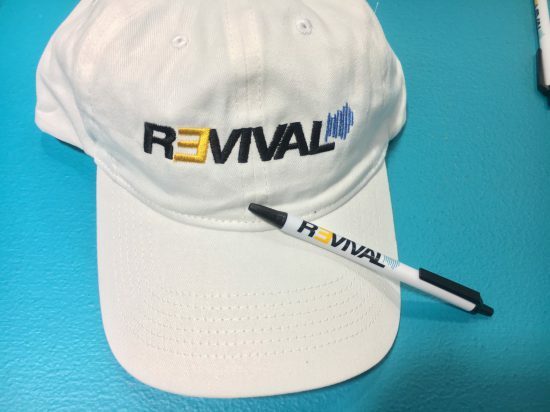 The hiphopdx reporter has recently talked to the “Revival” representative. ComplexCon visitors are even offered souvenirs with the Revival symbols. 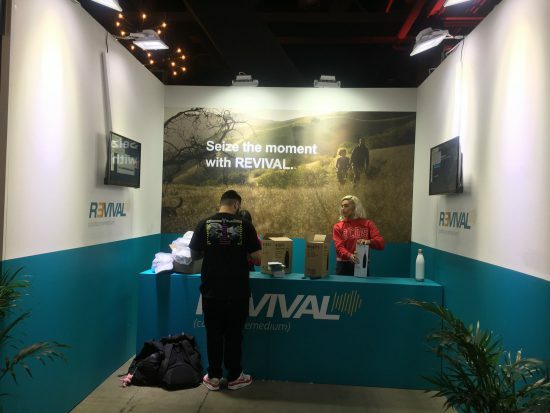 We decided to check the entire range of exhibition stands presented at ComplexCon and didn’t find anything related to “Revival”. You can check it by yourself on the official ComplexCon 2017 website. 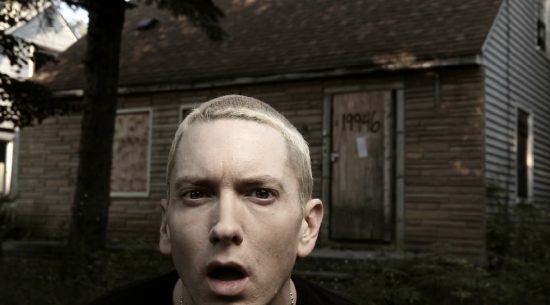 This fact suggests that, most likely, the major players of information media, like Complex, Billboard, XXL, participate in all this hidden promo of Eminem’s new album. And don’t you dare say that you don’t see “22” on Revival stand.